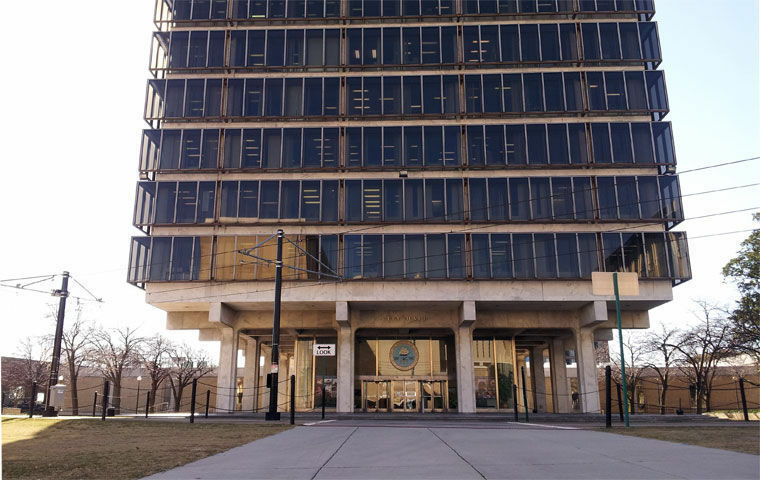 A new city manager could be chosen in three months. Norfolk has chosen a California recruiting firm to find its next city manager, and the public will likely have a chance to weigh in on the choice. The city will pay Ralph Andersen & Associates up to $39,950 for the search, according to a contract released Friday. The firm plans to hold a public forum in late March to hear residents’ thoughts on who should run city government. The man who will find Norfolk’s new top executive is the same one who lured its last one away from the city. Robert Burg, a partner with Ralph Andersen, was hired by Charlotte, N.C., last year to find a city manager. Charlotte leaders chose Marcus Jones, who had run Norfolk’s government since 2011. Since his departure, former Virginia Beach Deputy City Manager Doug Smith has been leading Norfolk as interim manager. The City Council could make an offer to a new manager in about three months, with Smith a possible candidate. On Feb. 16, the council held public phone interviews with Burg and representatives of three other search firm finalists. The council then held a closed session to discuss them. No winner was announced until this week, when Mayor Kenny Alexander said during a public meeting that Ralph Andersen had been chosen. Alexander later said he was impressed with Burg’s approach and experience, including his desire for community input and history of working with large cities. In addition to Charlotte, the firm’s past clients include Cincinnati, San Antonio and Sacramento, Calif. In the council interview, Burg said he won’t simply wait for people to apply for the Norfolk job but will aggressively go out to find good candidates. “We’re looking for folks that aren’t looking for a job,” he said.